Use an insulated cooler filled with ice or frozen gel packs to keep your picnic safe. Foods that need to be kept cold include raw meat, poultry and seafood; deli and luncheon meats or sandwiches, summer salads such as chicken or tuna salad; cut up fruit and vegetables, and perishable dairy products. Keep sack lunches and snacks safe by adding a frozen juice box or small ice pack to an insulated lunch box. Going out to eat? Consider planning ahead and bringing an insulated bag with an ice pack to safely carry home your leftovers. Physical fitness is very important! Adults need 150 minutes a week, which seems like a lot, but really isn’t. Breaking that down it could be 21 minutes a day, 50 minutes 3 times a week or 30 minutes 5 times a week. To achieve the 150 minutes you can run, walk, bike, dance, strength training, Zumba, yoga or anything that gets your heart rate up for more than 10 minutes at a time. My favorite is to run and/or walk. How do you start this habit? 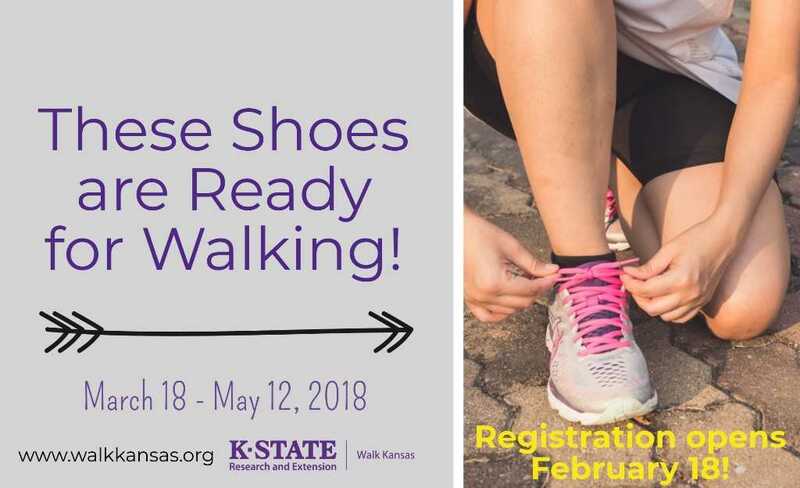 Well, Walk Kansas starts March 19th and it would be a great way to start making physical fitness a habit. 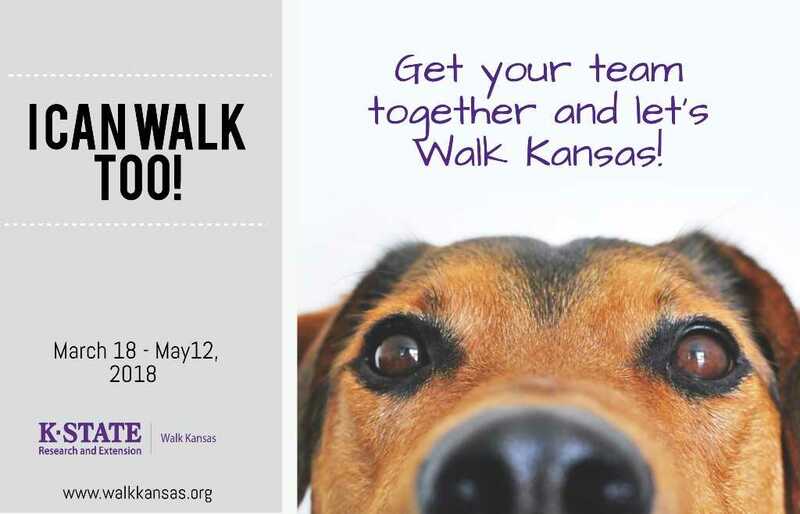 Contact the office for more information about Walk Kansas! Nutrition, eating well, eating better, and fresh are all terms used to describe how you should eat, the other part of living a healthier life style. Everyone should be following MyPlate from the USDA on what you should eat and how much of it. Half your plate should be fruits and vegetables every meal! Also we should eat a little less meat than we do. I love my beef and it is hard to eat less of it! For more information about portion sizes and how much you should be eating contact the office at 316-284-6930. It really boils down to nutrition and physical fitness on how to lead a healthier life style. Start small and build as you become comfortable with your new habit. I believe everyone can live a healthier life style by just changing a few simple things. Imagine a gathering with 10 of your friends and family members. Now imagine that at least one of you has a disease that can lead to blindness… or amputation… or a stroke. The prospect is not at all far-fetched. About one in 10 Kansans has been diagnosed with diabetes, a chronic disease characterized by elevated blood sugar (blood glucose). High levels of blood glucose are a result of inadequate production of insulin or a resistance to the effects of insulin, a hormone produced by the pancreas. 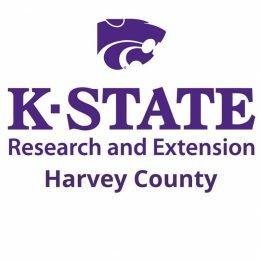 K-State Research and Extension – Harvey County is offering “Dining with Diabetes”, a national extension program designed to boost the health and wellness of Kansans with Type 2 diabetes and help educate their family members, caregivers and others who support them. What you need to bring: $30 on the first session. That will be used to provide a meal and handouts for every class. If you have any questions, contact the office at 316-284-6930. This is a great time of year. 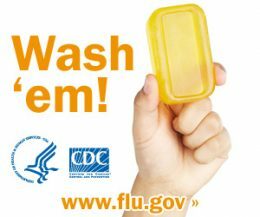 Many different types of seasons; Christmas Season, Thanksgiving Season, Giving Season and most importantly it is Flu Season! No one wants to get sick and this time of year it is the easiest way to get sick. We all get together with family and friends to celebrate the holidays with good food, but we also forget that we are passing germs and can get each other sick by simply hanging out with each other.